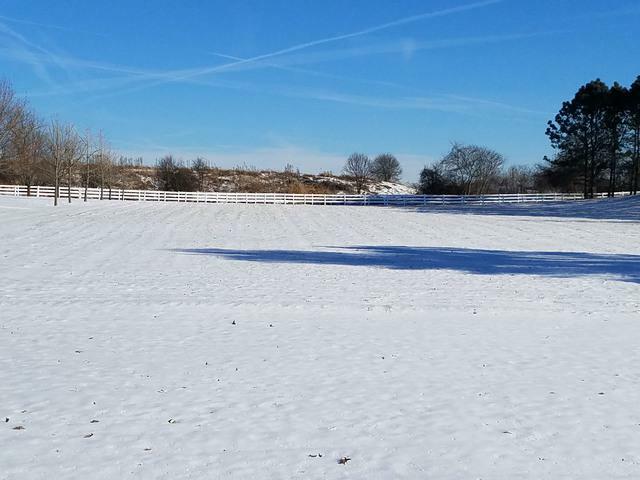 Build your dream home on this beautiful lot in prestigious Hunt Club Farms! 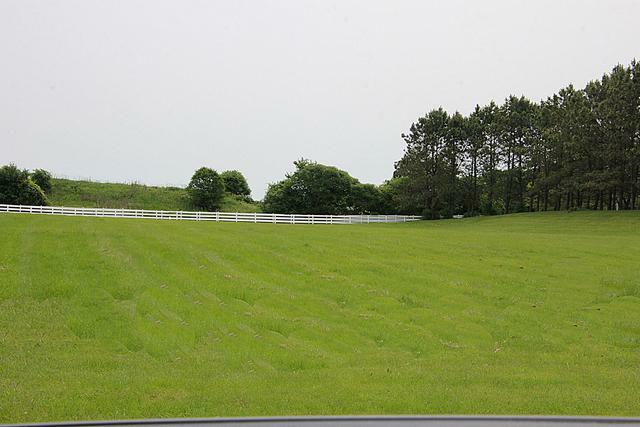 Bordered on 2 sides with white fenced bridle trails & one side with landscaped berm. Association dues of $1200/year including maintaining common area & bridle trails, security, etc. 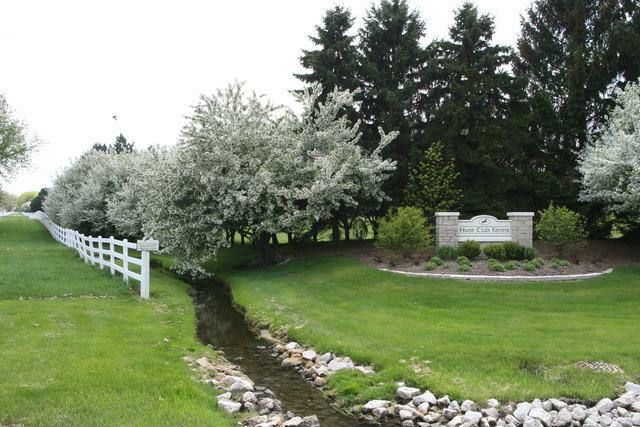 Hunt Club Farms has over 10 miles of bridle trails and a private lake. Building & landscaped plans approved by Architectural Review Committee. Close to shopping and major highways. Woodland/Warren Schools.